Do you need to keep the cold, wind and rain out? 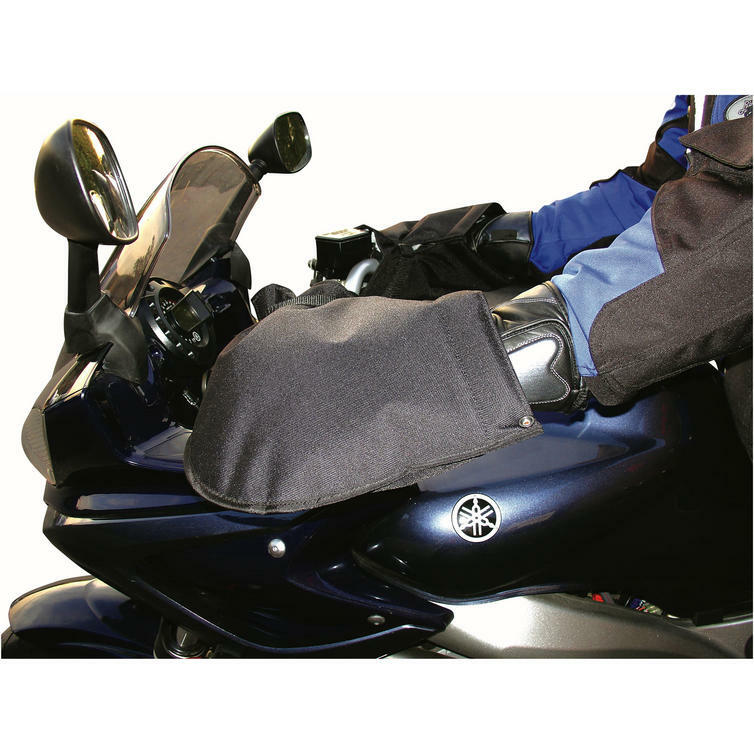 Are you hoping to keep your hands warm & dry whilst out on your motorcycle? 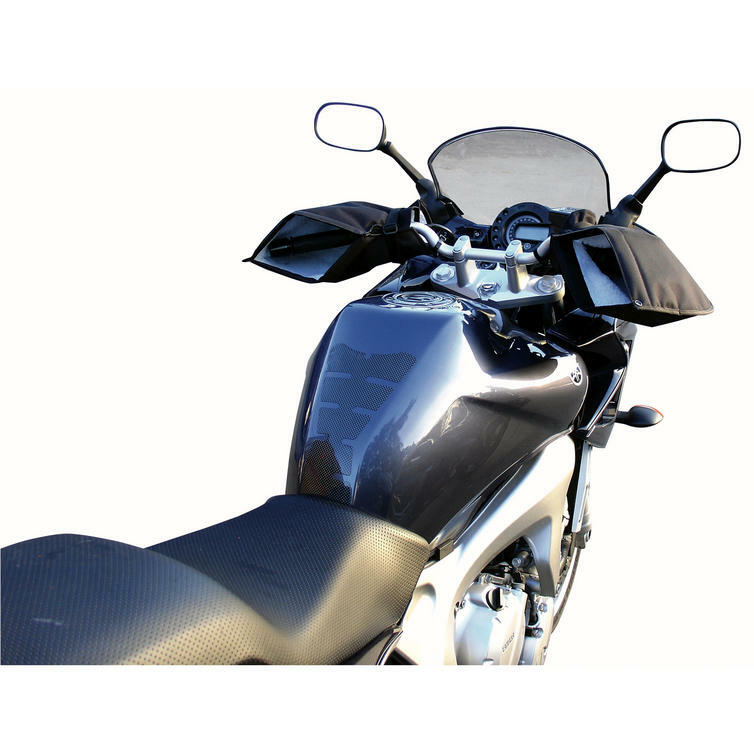 and then the Bike It motorbike standard Bar Muffs are ideal. 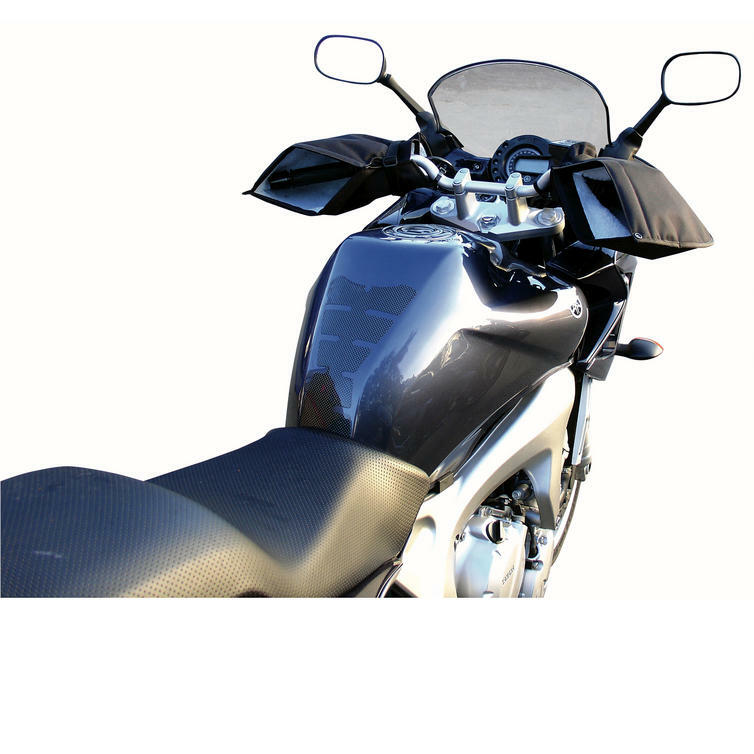 We sell various types of bike bar muffs and also have hot grip and hot hand motorcycle essentials. Please see the other items in this category for a bigger selection of what we have on offer. 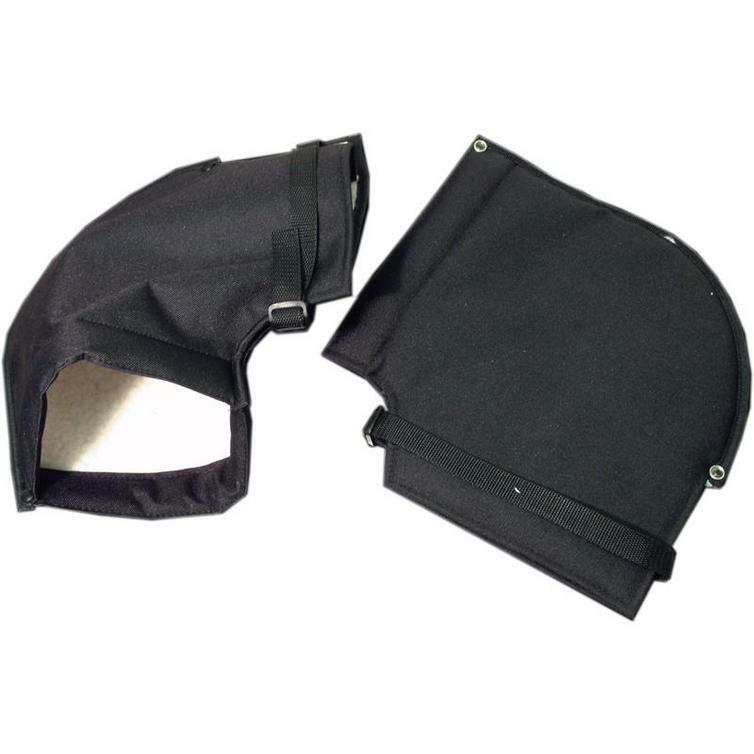 Protect rider's hands from wind and rain.